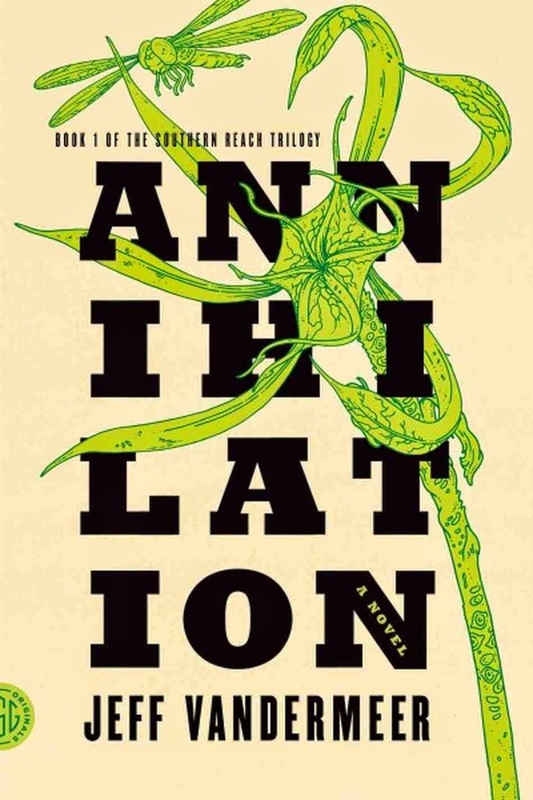 The Bookhouse Boys (Matt & friends) came out of retirement to discuss the first book of Jeff VanderMeer's Southern Reach trilogy: Annihilation, with Scott. Download HERE. Fans of weird fiction and Lovecraftian dread will dig this book that is creepy as all get-out and filled with eldritch horror. Scott & I approve and agree: This book is most definitely COOL. Get yourself a print copy, e-book, or audio version here.